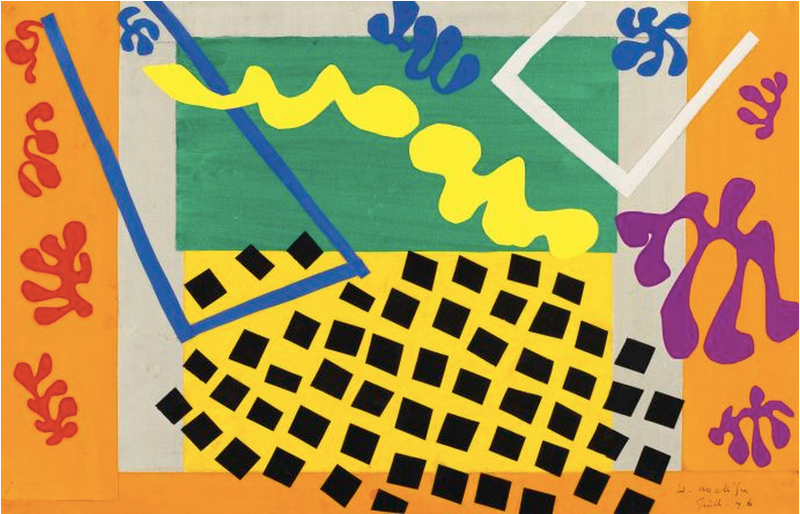 Towards the end of his life, Henri Matisse was in poor health, and found his typical painting method too physically taxing. So it was out of necessity that he first started experimenting with paper art. 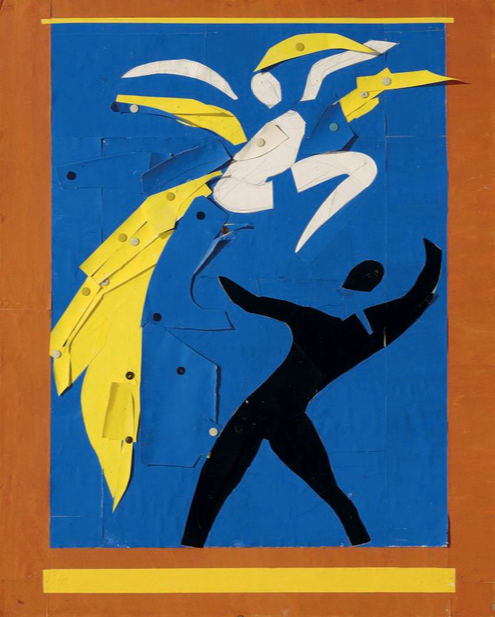 He created shapes with scissors that echoed forms from his paintings, and with the help of assistants, arranged these forms in colorful compositions of paper and gouache. This work was genius in its simplicity. 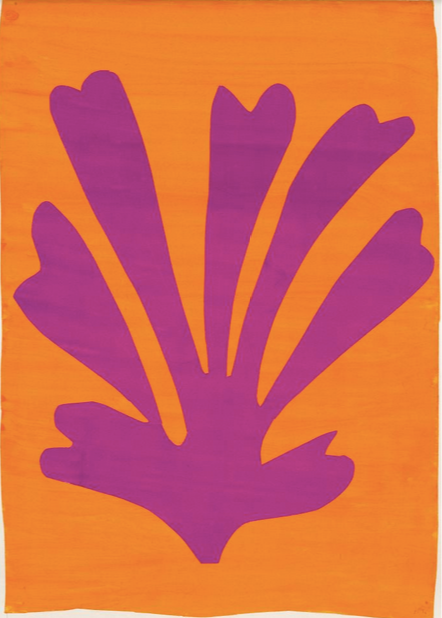 The focus was on color, shape, and distilling forms to their most elementary level. But despite this simplicity, the pieces all have a powerful sense of movement. 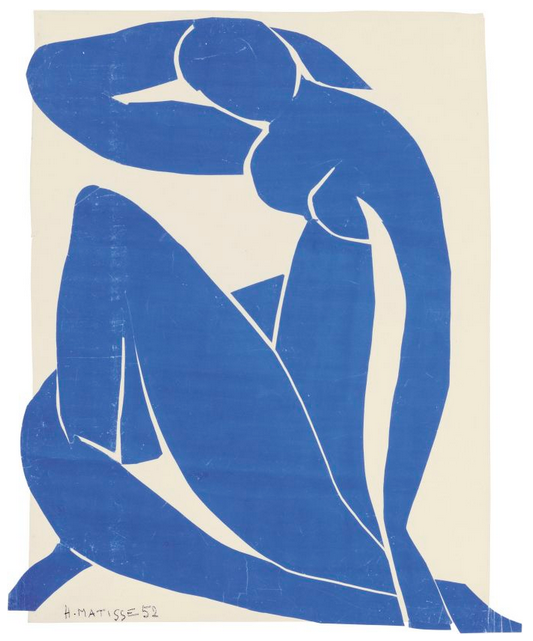 Even considering all of his earlier masterpieces, many view Matisse’s cut paper works as some of the the strongest and most lasting of his career. This body of work is an excellent example of making the best of a bad situation, and doing a lot with a little. It meshes perfectly with one of Househappy’s guiding principals: less is more. 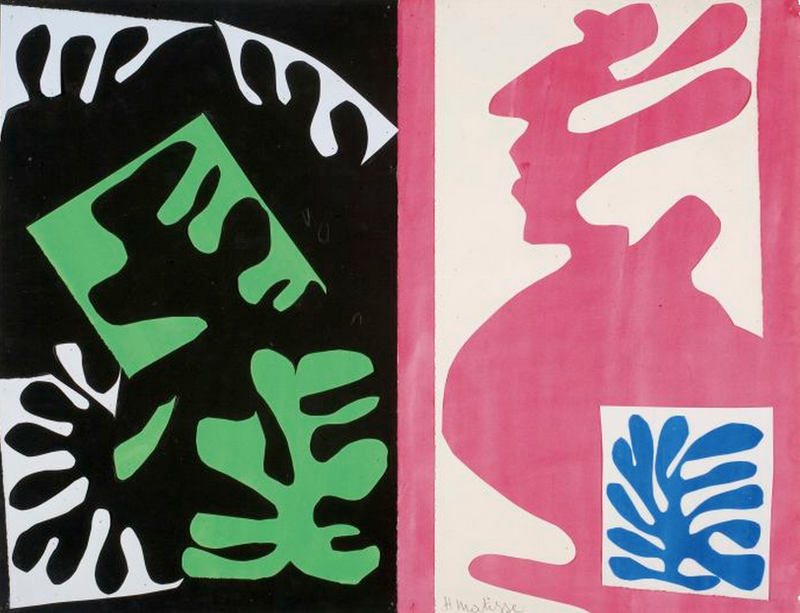 “Henri Matisse: The Cut-Outs” will be on view at Museum of Modern Art in New York through February 8th, 2015. 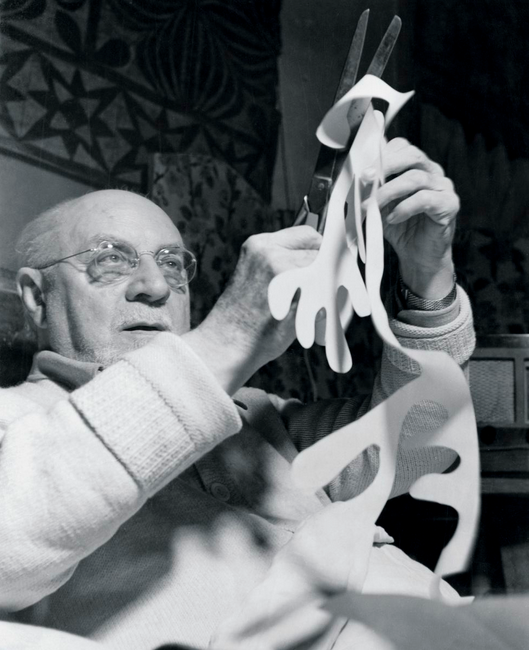 Matisse at work, in about 1947. Mattresses are one of the most difficult things to buy. And then lugging it back to your house? An impossible feat. Enter Casper. The New York City-based startup offers American-made memory foam mattresses, designed for comfort. They offer a 40 day trial period, hefty product guarantee, and free shipping. (Oh, and same-day bike delivery in Manhattan.) Plus, their prices, starting at $500, are a dream. If sleeping on a Casper is as enjoyable as their online experience, buying a mattress anywhere else seems downright nightmarish. Placemeter Algorithms Output from Placemeter on Vimeo. This startup is extracting measurable data from live video streams to help you avoid waiting in those long New York City lines. Placemeter’s vision technology is able to count the pedestrians, calculate how heavy traffic is, and determine what is happening at any given location; this data is then used to approximate wait times to give users the power of knowing what a place is like before they arrive. Placemeter relies primarily on New York traffic cams; however, to maximize the accuracy of their information, they have created an app for users to contribute data. On their site, the company encourages people to dig out their old, unused smartphones, download the Placemeter app, and place the phone in their window, adding one more camera feed to the Placemeter data collection. “With every new camera added to our system, we can provide more accurate information about more places,” the company says. In addition to avoiding that long line at your favorite coffee cart, this real-time pedestrian data is extremely valuable to city planners and business owners. 2. Baltimore, Maryland/ Washington, D.C.